Wifey Ring : Fully Customizable. Get creative !!! Add your custom wording after you click "Purchase!" YAY ! 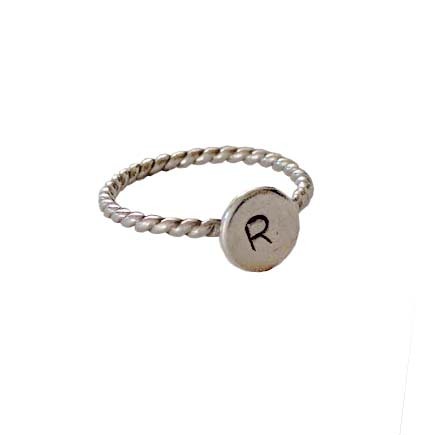 Initial Ring - Add your custom initial after you click "Purchase"